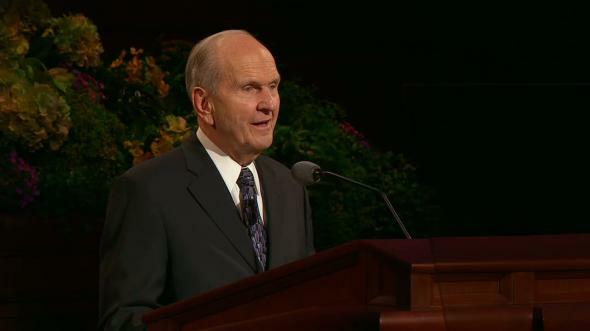 See Thomas S. Monson, “Welcome to Conference,” Ensign or Liahona, Nov. 2012, 4–5. 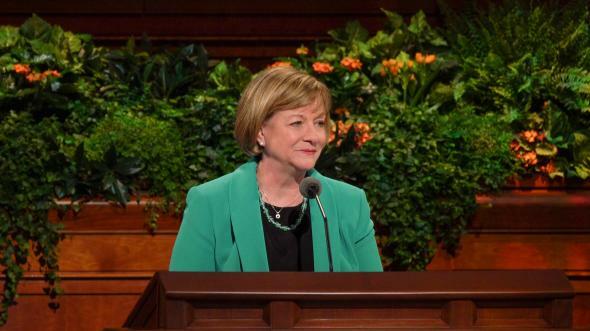 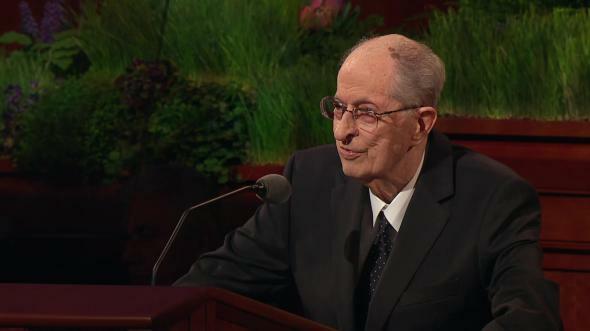 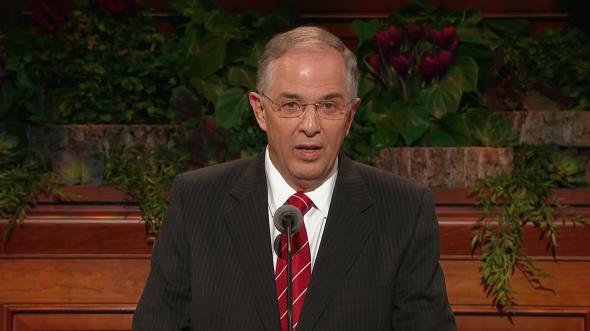 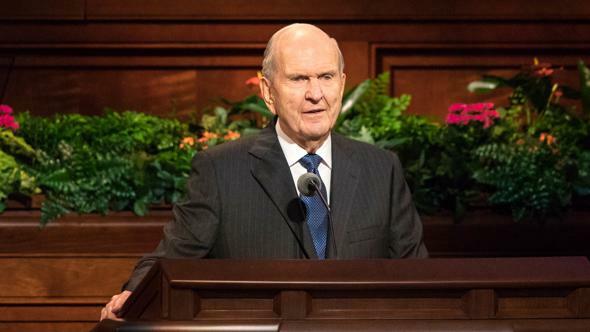 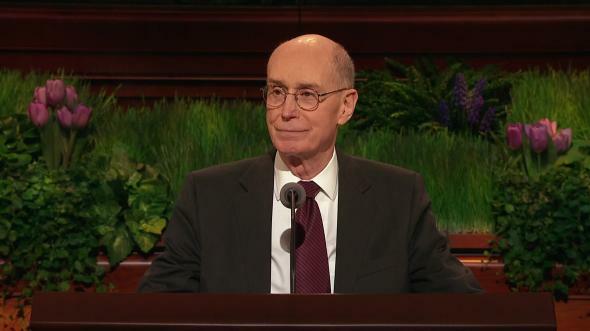 See Thomas S. Monson, “It’s Conference Once Again,” Ensign or Liahona, May 2011, 6. 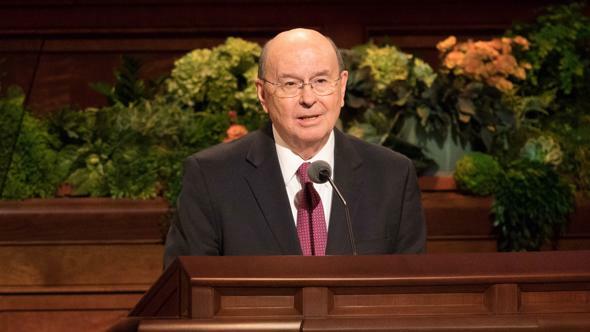 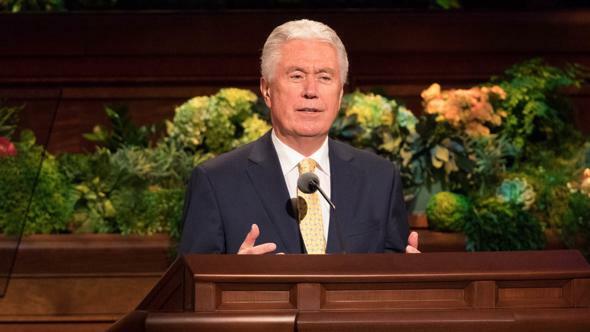 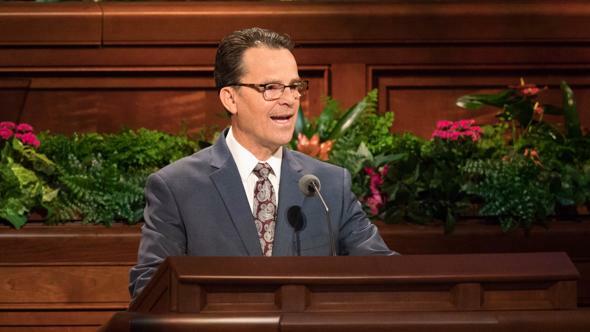 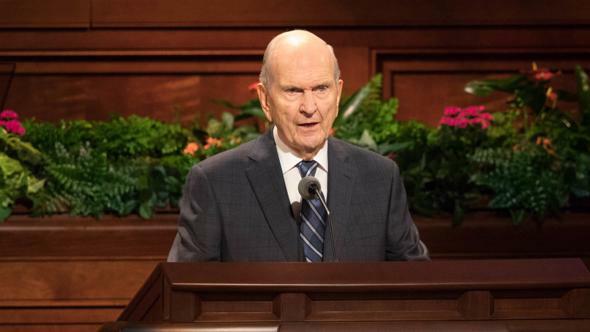 See Doctrine and Covenants 20:2–3; 27:12; 128:20; see also Larry C. Porter, “Dating the Restoration of the Melchizedek Priesthood,” Ensign, June 1979, 4–10.